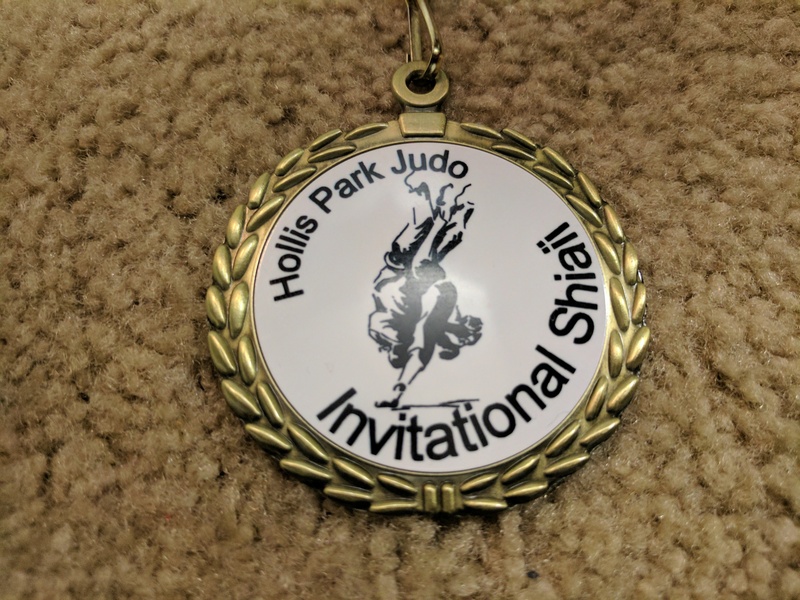 The first tournament of the White Dragon Judo Club schedule was the Hollis Park Judo Invitational. The event took place on January 7, 2017 at the Hollis Park Recreation Center in Mapleton, Illinois. 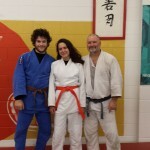 Sensei Derick Wellman was the senior referee for this tournament. EG3 Eugene Hamilton was the official coach for Team White Dragon. The junior division featured Issac Valdez De Soto. 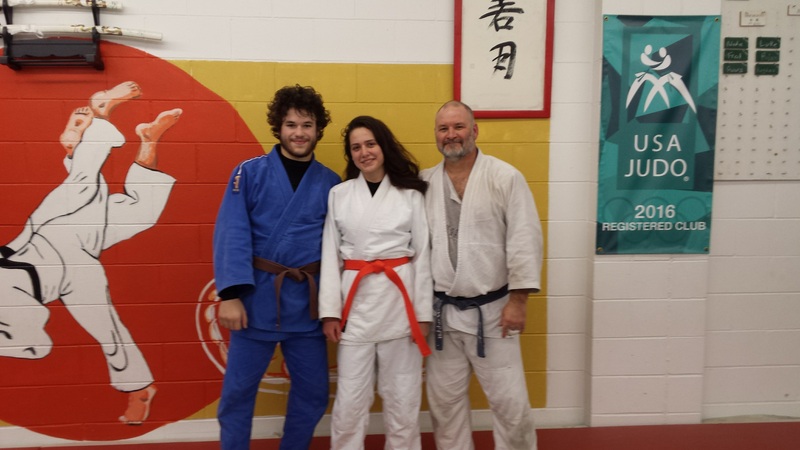 The young judoka came focused and hungry. Issac went 3-1 on the day and took silver. Manareldeen Fajors continued his gold medal winning ways into the new year. 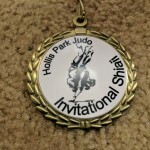 He w as one of four judokas who went undefeated for the day. In the senior class, Taylor Brown won her first gold medal with an explosive tsuri goshi in the final moments of her gold medal match. 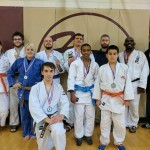 Byron Helrich won silver in his weight category. Phillip Vojta had the throw of the tournament and a gold medal for his efforts. Bobbie Jo Ridenhour fought up in weight class and won a silver medal. Demonn Smith had a very busy day against a very improved and talented weight class. He won silver. 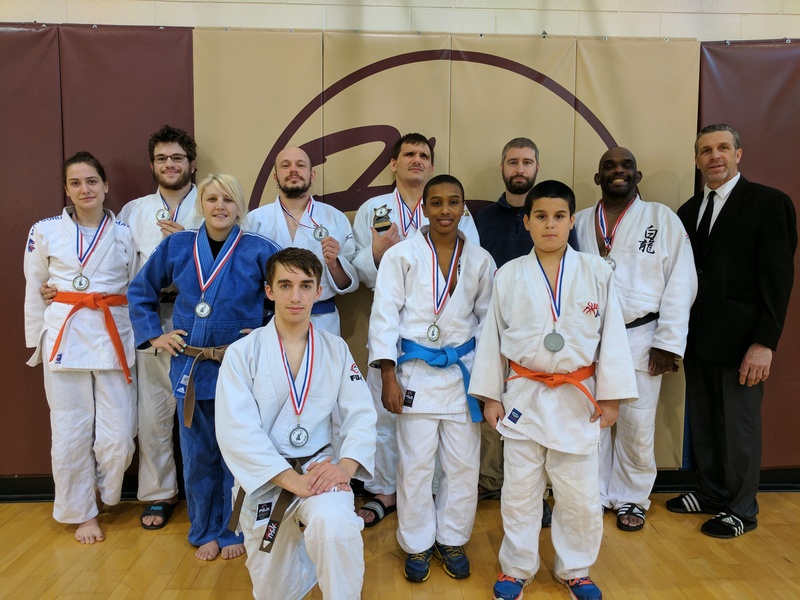 Jay Baker got two upset victories in this tournament on his way to a silver medal finish in the veterans category. Adnan Gutic took the MVP honors again. Gutic persevered a competitive class of judokas, going undefeated and winning two gold medals, one at 81kg and one in the open division.